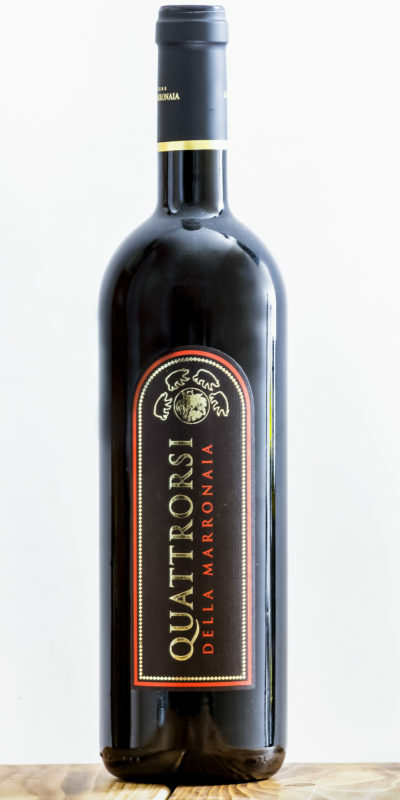 The red wines of the farm Podere La Marronaia enclose the excellence of traditional Tuscan grape varieties and traditional farming methods. 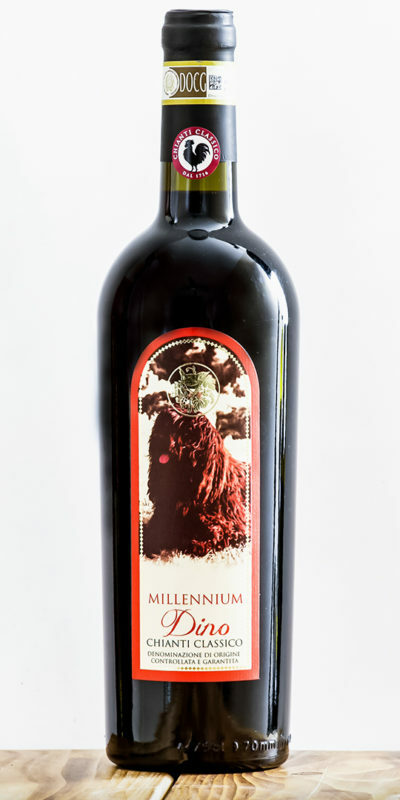 The Sienese hills around San Gimignano are the natural habitat for Sangiovese and black Canaiolo, from which our wines are cultivated, and provide character and intense flavor labels around which to assemble the full-bodied menu of red meat, game, and truffle. 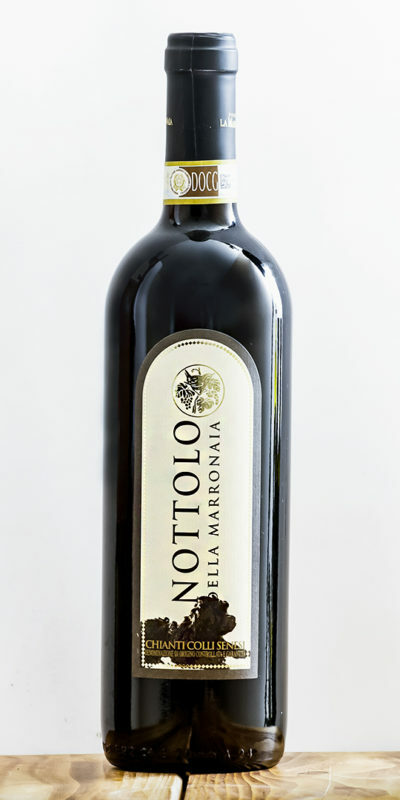 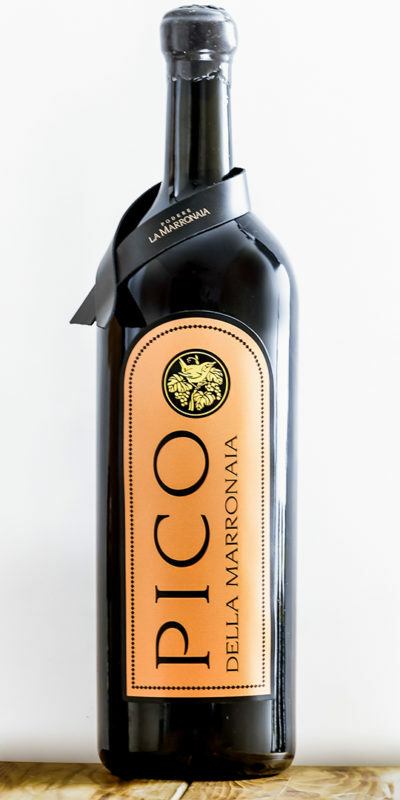 Nottolo della Marronaia is a Chianti Colli Senesi DOCG wine that is stronger and that can be enjoyed throughout a meal, while the DOCG Chianti Classico is aged for at least one year. 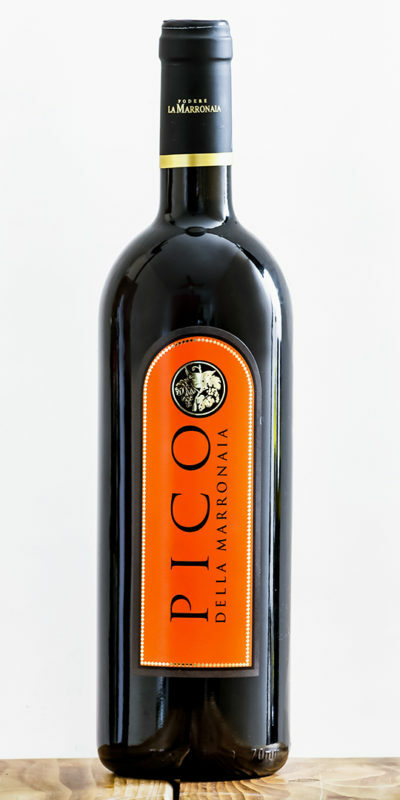 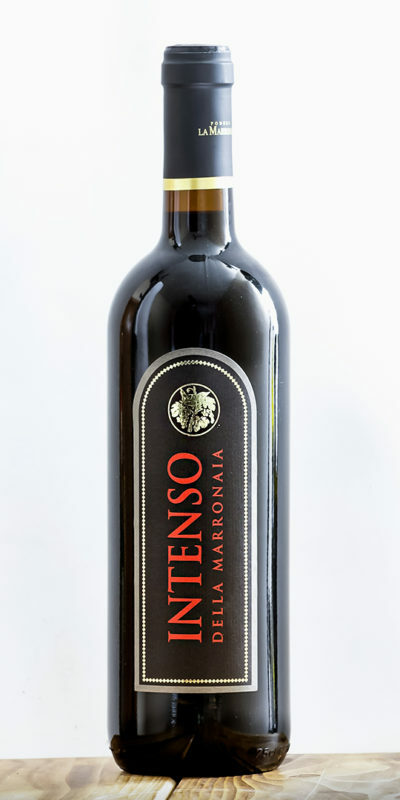 For special occasions, you can drink Quattrorsi della Marronaia, an IGT Tuscan Red consisting of Sangiovese grapes (70%), Merlot (15%), and Syrah (15%) aged in oak for at least one year, and della Intenso della Marronaia IGT Tuscan Red, a Sangiovese for connoisseurs, from a vineyard of over 50 years of age, aged for 5 years in the bottle and produced in only 800 copies.